Milan Malpensa Airport ski Transfer Airport (MXP) is situated in the province of Varese, northwest of Milan. Milan-Malpensa Airport is one of the three airports in the area and the most convenient for Milan airport transfers. The airport is connected to the city by the Milano-Varese motorway, (A8) and it is also connected to Milan Linate Airport. In terms of international traffic, Milan-Malpensa Airport occupies the 2nd airport in Italy the first it’s FCO Fiumicino airport in Rome. It has got 2 terminals, one for commercial traffic and one for low-fare traffic and charter. Terminal one is divided in European and national flights and International flights. Milan-Malpensa Airport serves more than 22 million passengers annually, and it has got 74 airlines operating national and international flights in its grounds. In addition, it is near Case Nuova, Ferno, and Lonato Pozzolo. All these facts together make Milan-Malpensa Airport great for ski transfers from Milan. Airport transfer from Milan-Malpensa Airport can be easily arranged so that you can enjoy the Italian Alps. 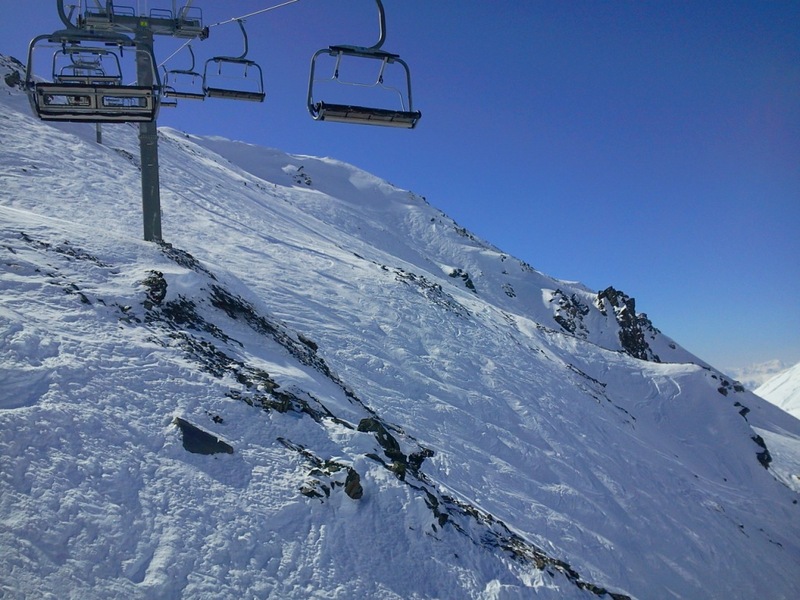 Brusson, in Monterosa Ski Area, and Pila, in Aosta Valley Ski Area, are only one and a half hour way. Via ski transfer from Milan-Malpensa Airport, you can reach several ski resorts within hours such as Etroubles, Alba, Alpe di Mera, Cesana Torinese, Valtournenche, Alagna Valsesia, Aosta Valley, Brewil-Cervinia, Courmayeur, (the last four in the Aosta Valley Ski Area), Antagnod, Champoluc, Gressoney Saint Jean (the last three in Monterosa Ski Area), and in Bergamo Ski Area, Castione della Presolana and Gressoney la Trinité. Milan-Malpensa Airport transfer also includes ski resorts such as Bardonecchia, Clavière, Sestrière, Sauze d’Oulx, Sausicario (the last four in Milky Way Ski Area), Colere, Fapollo (both in Bergamo Ski Area), La Thuile, Madesimo, Pescegallo, Saas-Fee (a Swiss ski resort in Saastal Ski Area), and St. Moritz (in Upper Engadine Area Ski Area). All the resorts mentioned above are within 2,5 to 3 hours of distance. By arranging an airport transfer from Milan-Malpensa Airport, you can enjoy any of these ski resorts in the Alps without worrying about transportation. It is possible to get to most ski resorts by bus or taxi or instead of a private limousine chauffeur service Milan airport transfer. But for groups of 3 or more it is often best to arrange a ski transfer Milan in advance with one of the Milan airport transfer operators. Book now your private limousine chauffeur transfer service! Save 15% for pay-order with 10 days advance booking.